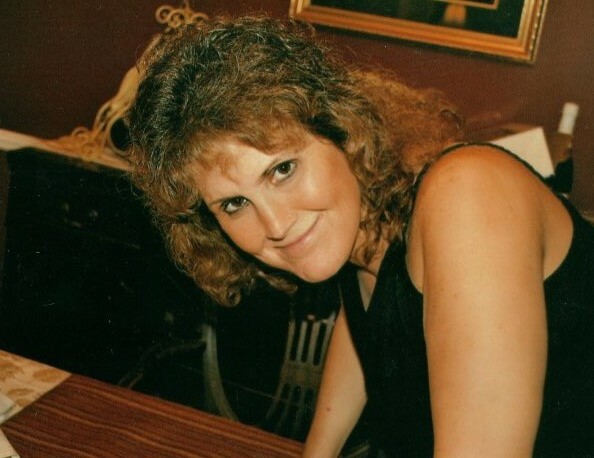 Susan Joy Herring, 55, of Smith Station, Alabama passed away Thursday, December 6, 2018 at her home. Funeral Services will be Sunday, December 9, 2018 at Colonial Funeral Home's Chapel beginning at 3:00 PM ET with Rev. Adam Churchwell officiating. A visitation time will be Sunday from 2-3 PM. Private interment will be held at Parkhill Cemetery. Joy was born July 18, 1963 in Fort Valley, Georgia to the late William C. Monroe and Patricia Jackson Monroe. She was a medical lab technician. Preceding her in death were her children, Chad and Amber "Dink" Herring. Surviving are her wife, Jeannie Ingram, a grandson, Ellis Herring, siters, Kaye Steele, Lisa Giles, Mia Cook, and Billie Jo Bidleman.